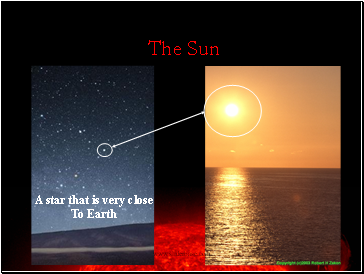 They are the building block of the universe. 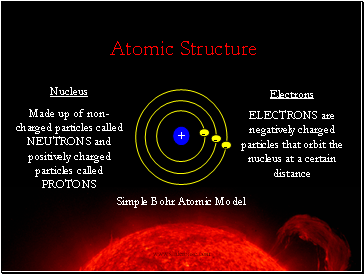 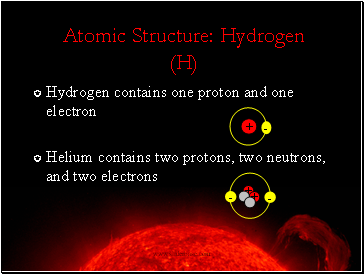 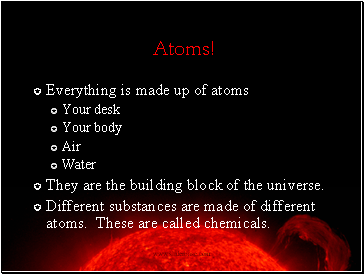 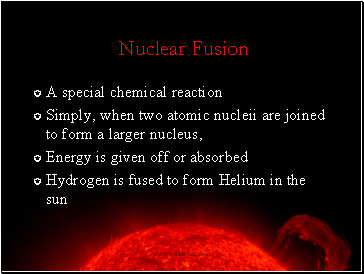 Different substances are made of different atoms. 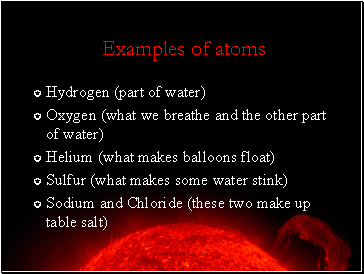 These are called chemicals. 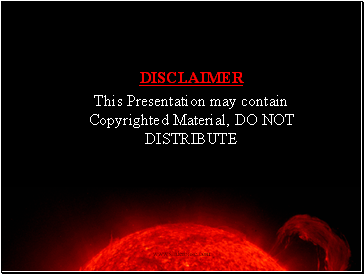 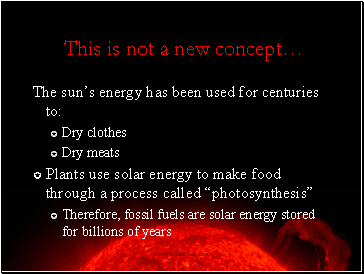 I thought solar energy was in the form of light? 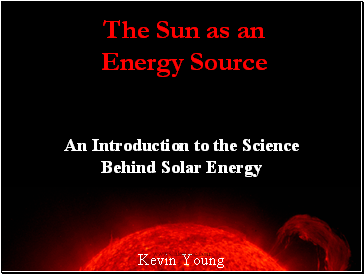 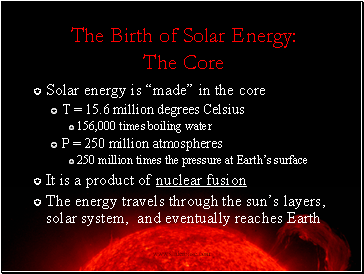 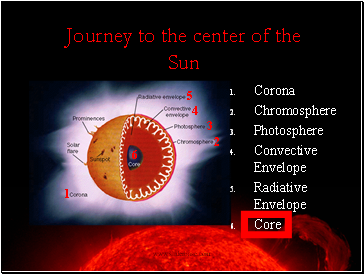 The Sun: An Energy Machine!